Sensory room technology is constantly evolving, providing new and creative ways for you to interact with your sensory environment. 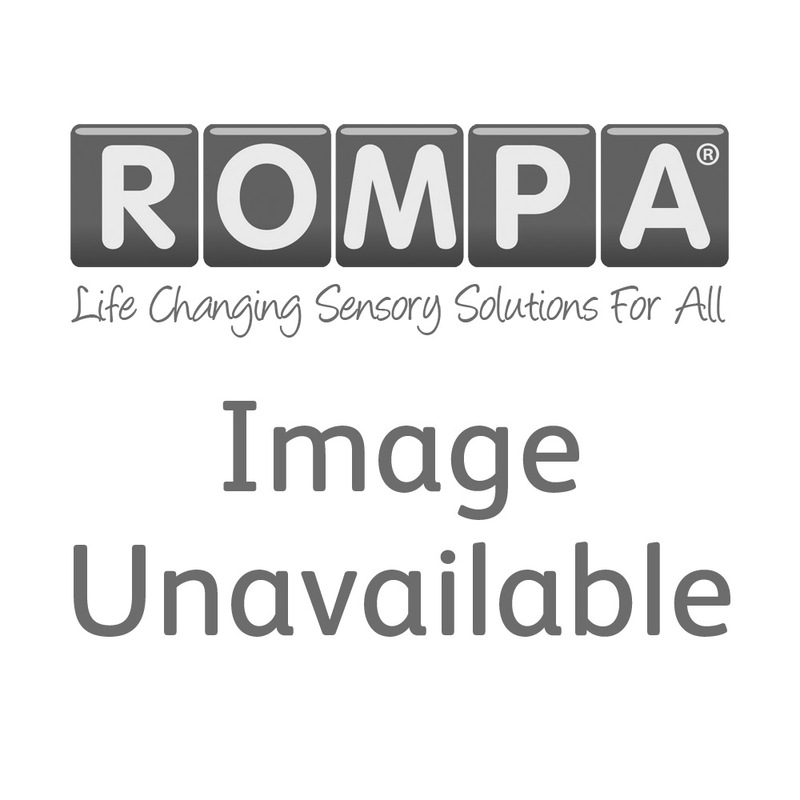 Take control of your sensory room like never before using the immersive theme control offered by Sensory Magic or use beams of light to turn movement into music with Rompa's Interactive Lighting System. Sensory Magic® has been carefully developed to utilise the best aspects of leading products and bring them together in one user friendly tool. Explore the vast range of integrated themes as well as adding your own content and customising new themes.